Reverend Gage Hotaling was a young minister in his first church when Pearl Harbor was bombed and America was drawn into World War II. As the war dragged on, he felt the need to enlist, so he could successfully preach to this generation. He joined the Navy in 1944, only to end up assigned to the Marines. 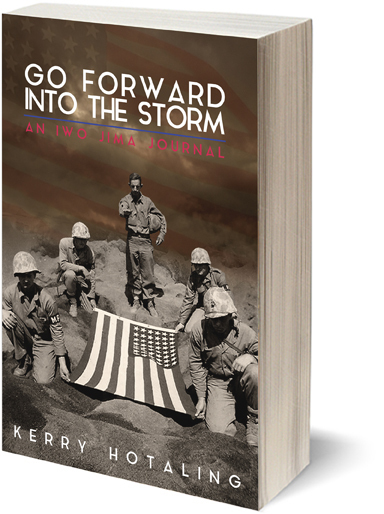 His first action was on Iwo Jima, the bloodiest battle for the Marine Corps during the war. This book tells of his experiences on that island along with his formative years in seminary and his early ministry. He was a selfless man who spent his life serving God, never seeking fame or recognition. Fifty-five years after the battle, he was bestowed with a most fitting tribute. 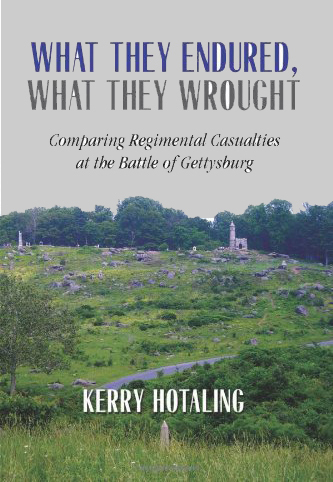 Kerry Hotaling has been a member of the Friends of Gettysburg since 2001. 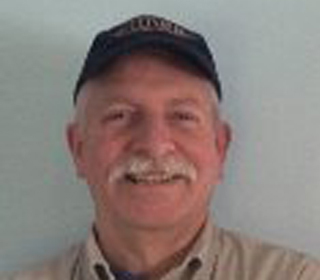 He has built historic fences on the battlefield during the annual volunteer workday since 2007. He has also lit candles on the graves during illumination night in November. 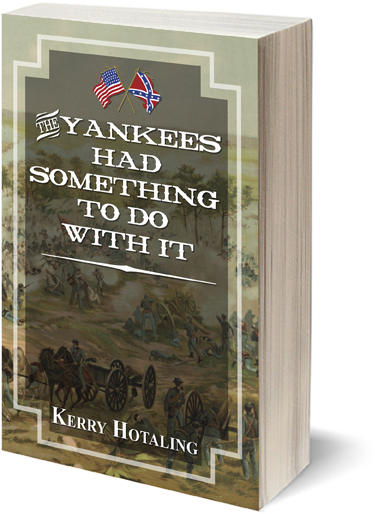 He is also the author of The Yankees Had Something to Do With It, an historical novel about the Battle of Gettysburg and What they Endured, What they Wrought, a history of what some of the regiments experienced in the Battle of Gettysburg.